Truck Driver is the #1 job in America; they’re the unsung heroes that make our economy work. At Convoy, truck drivers are what make our business possible. As it turns out, of all the miles that truck drivers travel across the country, 40% of those trucks are empty. Let’s think about that–40% of the carbon impact from trucks today is because of empty mileage. At Convoy, we are reinventing the supply chain with technology-backed full service trucking. 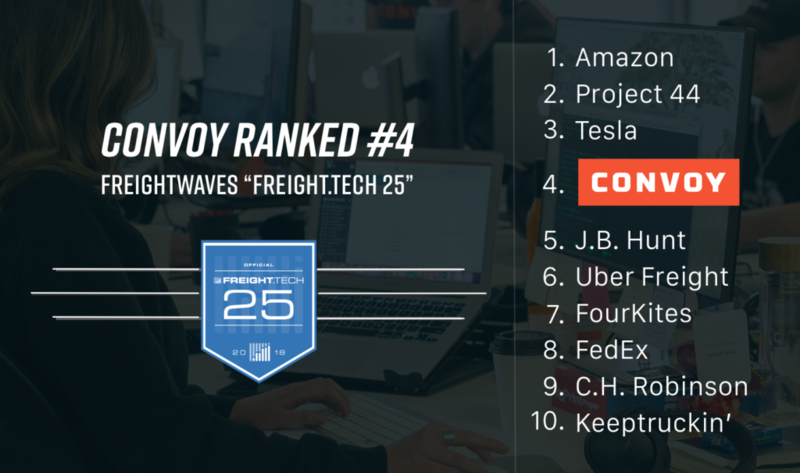 Convoy offers the world's largest companies the best option for moving their freight through its network of thousands of technology-connected trucking companies. Shippers get instant quotes, real-time GPS tracking on all shipments, and actionable business analytics to improve their supply chain. Trucking companies get access to free tools and resources that allow them to find loads they want, drive fuller trucks, and get paid quickly. 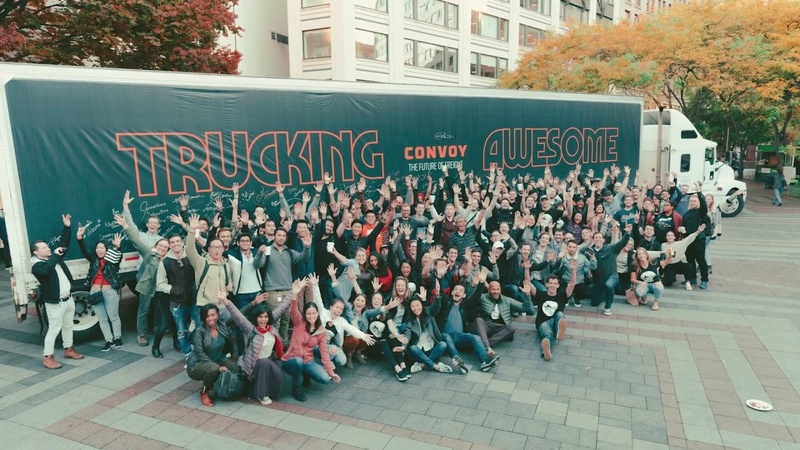 As one of the fastest growing startups in the U.S., Convoy is transforming the $800 billion trucking industry. 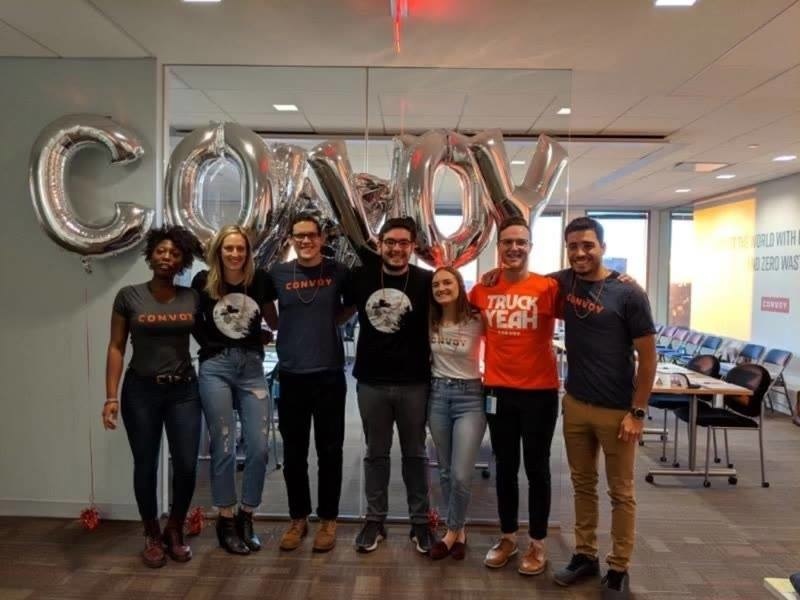 Founded in 2015, Convoy is backed by this century's leading disruptors, including the founders and CEOs of Amazon, Salesforce, eBay, Linkedin, Expedia, Dropbox, KKR, Starbucks, and others. We have always held the goal of improving truck drivers’ lives as a core tenet of why we do what we do. As this industry continues to change and evolve, we’ll play a mindful and conscientious role in helping truck drivers succeed now and in the future. Our vision is for a world that operates efficiently. Technology can bring ease and efficiency to the supply chain industry and improve trucking. As more truckers and companies shipping freight become part of our network, our software will create smarter routes that efficiently batch shipments for our truck drivers, helping them and their small businesses thrive, saving on transportation costs and curtailing environmental waste. For every 1% improvement in truck routes and utilization, we can save nearly 400 million gallons of fuel from being consumed, 100 million hours from being wasted and 3 billion miles from being driven each year. Everything in our world moves on trucks, and our passionate team is committed to revolutionizing the way shippers and carriers are connected. At only three years old, Convoy has quickly grown to over 250 employees driven to accomplish this mission. 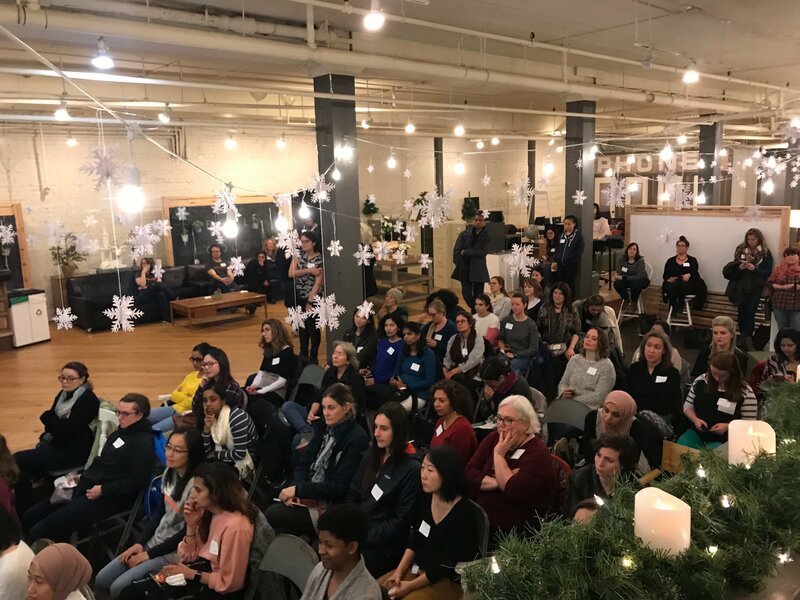 We’re one of the few hyper-scaling startups based in Seattle, and we’re actively building a strong, diverse team of brilliant people who want to disrupt an industry. Health and Wellness: Taking care of your health comes first. Convoy covers 100% of your medical, dental, and vision premiums, and 85% for your family. We also provide access to the gym and showers in our building. 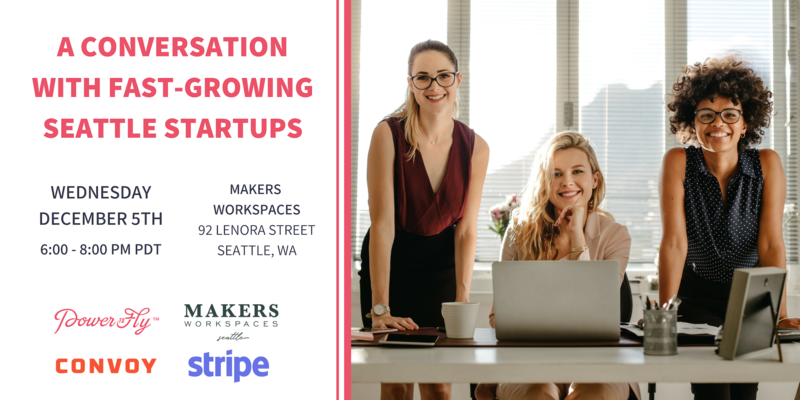 Convoy is growing quickly and hiring in every area. Come join a company that is literally moving the world forward! 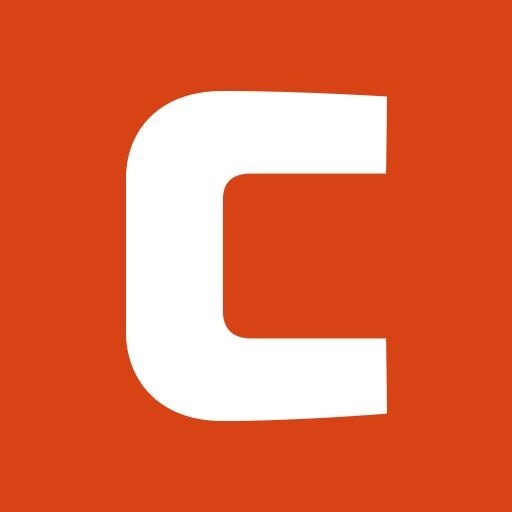 Convoy, Inc. Is Hiring! Join The Team!